http://www.acehardware.com - When the weather turns cold, it's time to turn up the heat inside. 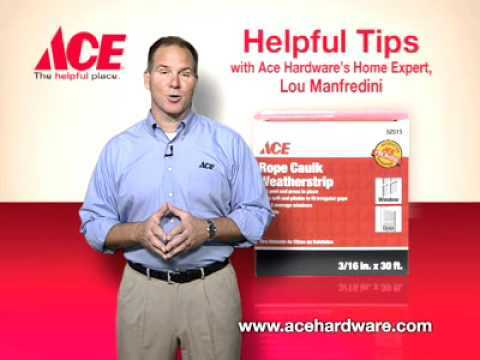 Here's a helpful tip from Ace's Home Expert, Lou Manfredini. http://www.acehardware.com - Your snow blower will probably see plenty of action this season. Make sure you maintain it throughout the season so you get the most of it. 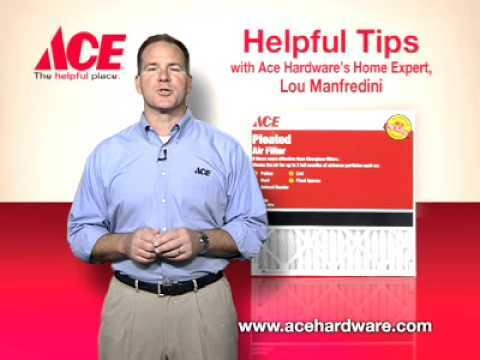 http://www.acehardware.com - Here are helpful home maintenance tips from Ace's Home Expert, Lou Manfredini. Weatherstripping is easy to install and help block out the cold drafts coming from your window. 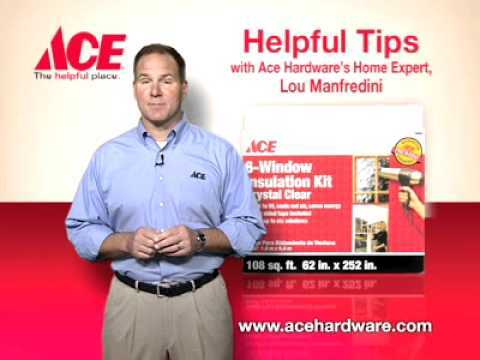 http://www.acehardware.com - You can stay warmer this winter and save money too by installing a window insulation kit. 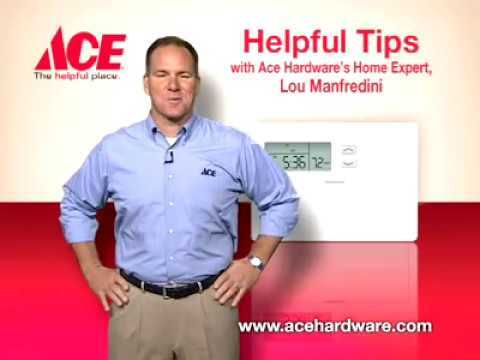 http://www.acehardware.com - A programmable thermostat will help you save money on your energy bills. After watching these energy saving tips, stop by your local Ace to help you turn your to-do-list to your to-done-list. 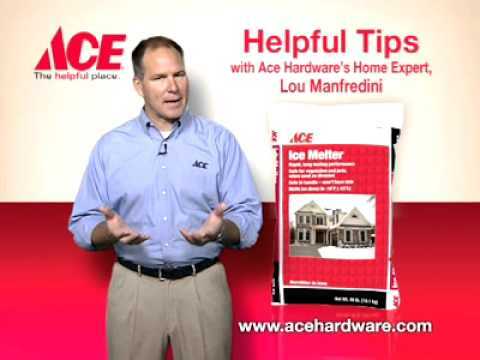 http://www.acehardware.com - When the weather forecast says it'll be icy, make sure you have ice melt handy! 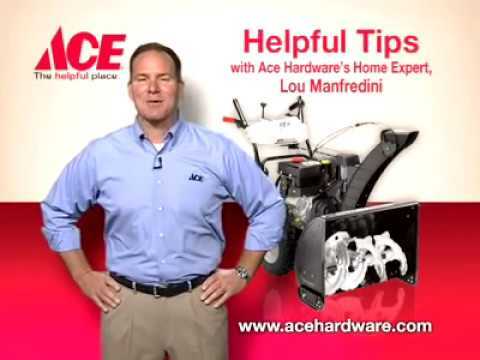 Another tip from Ace's Home Expert, Lou Manfredini.